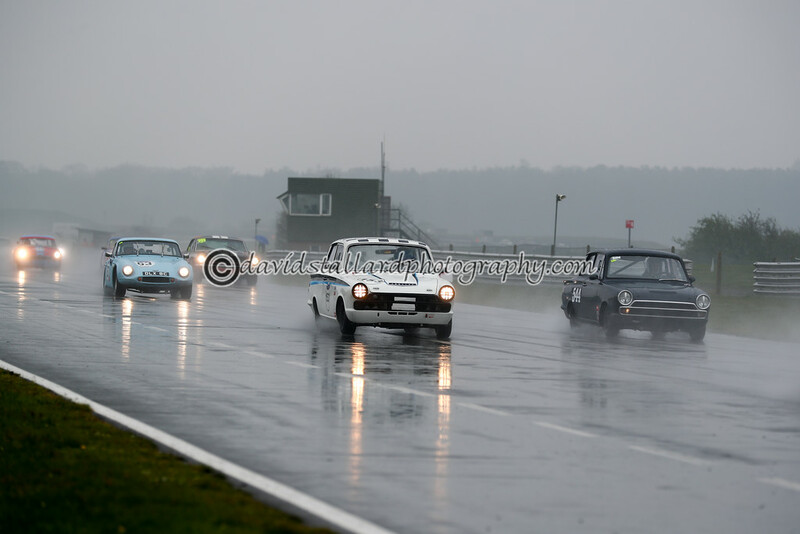 CSCC races on the long circuit. Was wondering if an entry list is available.Normally it appears or is 'To Come' on the CSCC website but no such thing. 300-WOW.Might give it a miss as My dad is still recovering from Britcar last weekend. I would have been willing to go to Barcelona for Peter Auto-My dad had other ideas . Yes its an obsession.Got a 5 the other day to go to a clubbie.Although the cars were the like of which you'd find in Blancpain GT. You're a brave man, it's only 10 miles away from me but the admission is bit too strong for my liking, enjoy the racing - very envious, no live stream either Having said that I do have a Brands Hatch season pass so it's off to watch the bumper cars for me! I'll be watching those on ITV4.Then I'm off to Donington for MSVR GT Cup. 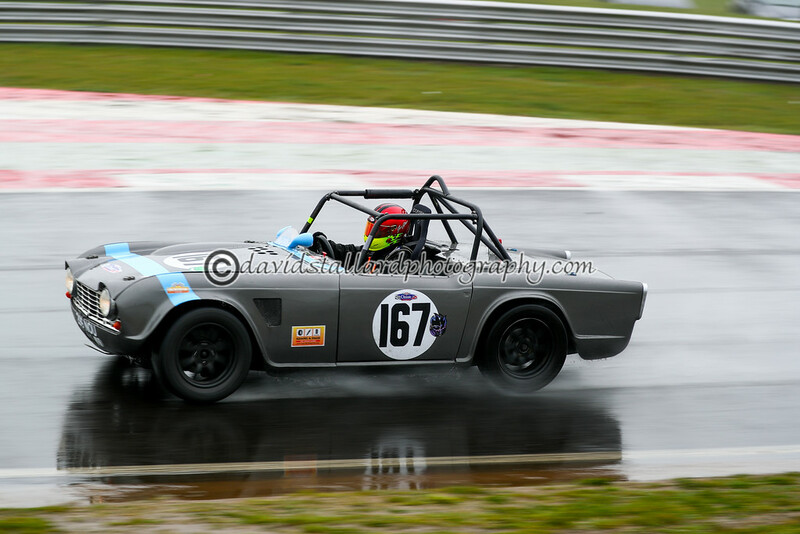 After that its Britcar at Silvestone,CTCRC at Brands Hatch. 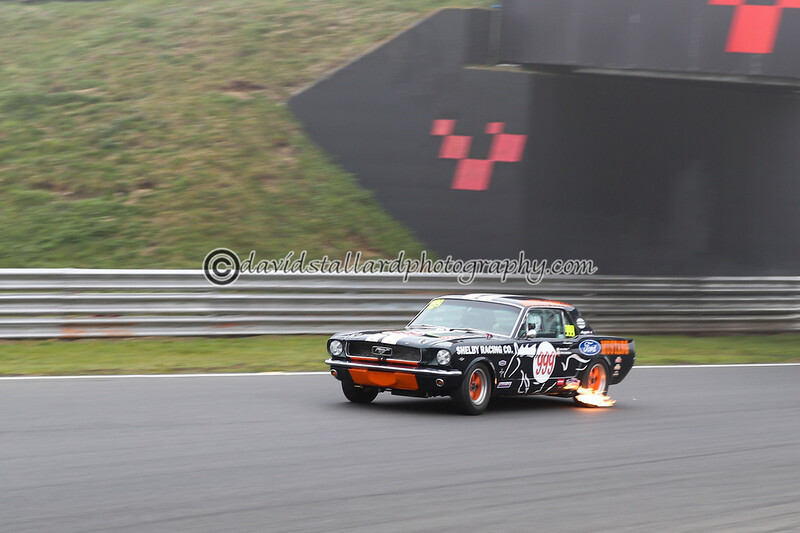 2 weeks later its Donington for the Historic.Spa Classic and then Masters Historic at Brands.. Hyped is one word you could use. cant find an entry list for any of the races. mainly interested in future classics. They aren't releasing one due to Safety Reasons. 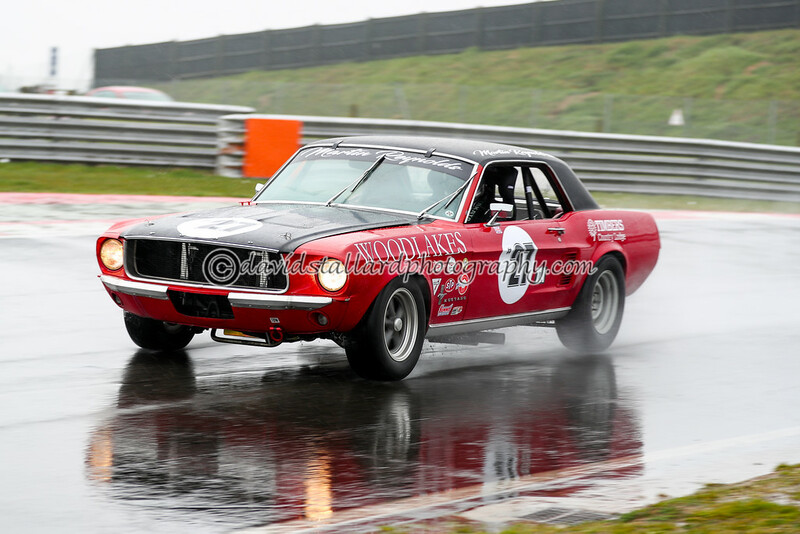 Just in case any one is interested - Season opener for us - Just wouldn't be right to stay dry both day's at Snetterton lol. Can I just add - a huge 'very surprised' thumbs up to Sandisk recovery software - it may not be cheap BUT I had a water damaged card that had been formatted in error - I got back all 2000 files plus a load from last season (even though the card has been formatted multiple times!